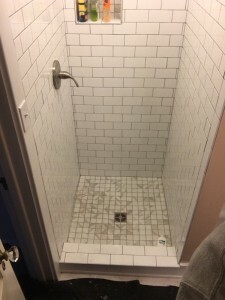 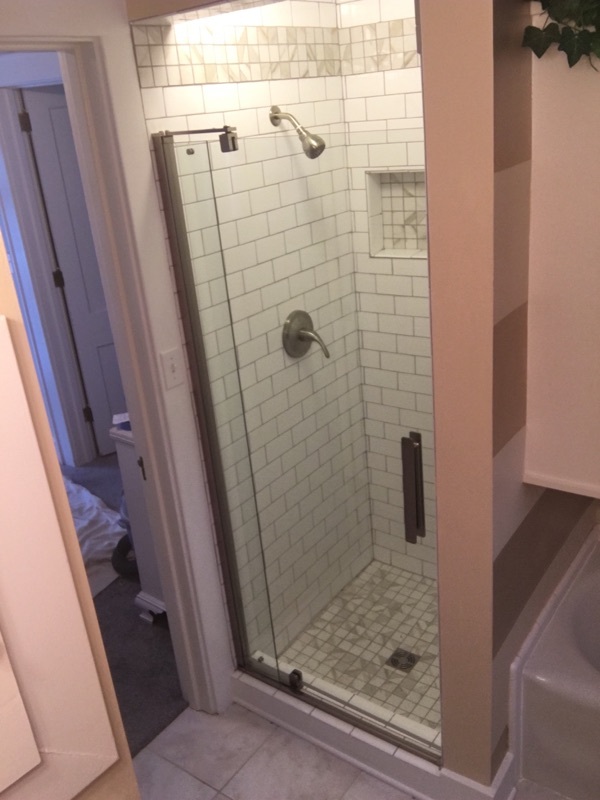 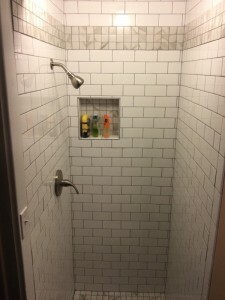 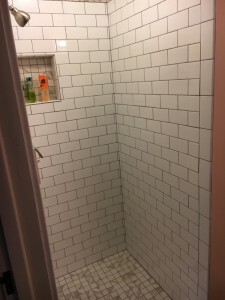 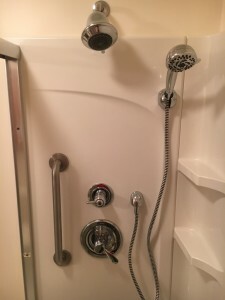 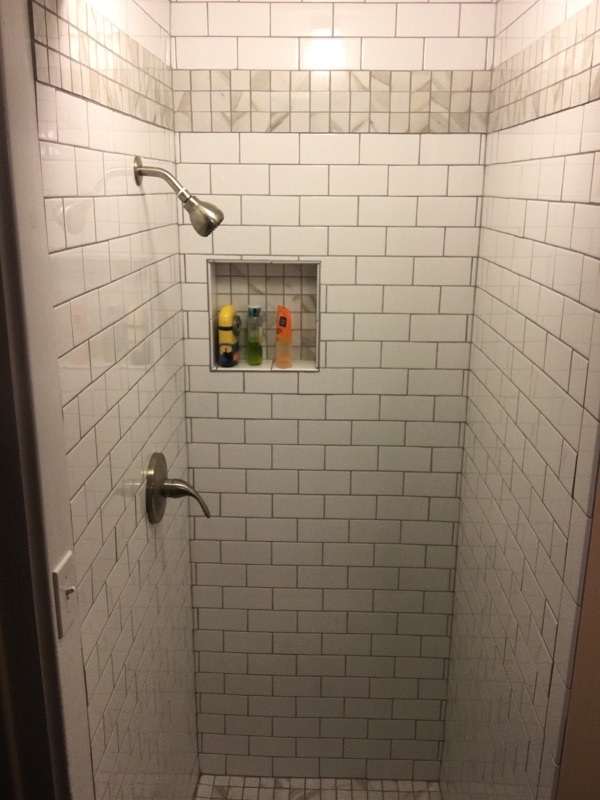 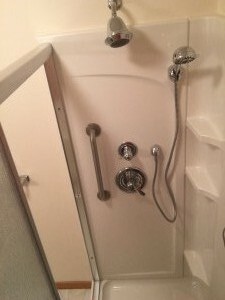 Corsi Remodeling is a full service bathroom remodeling contractor in Erie, Pa who brings experience, expertise and quality to your bathroom remodeling project. Mark will work with you to help you design a bathroom that is right for you, whether it is residential or commercial. If your old bathroom is driving you crazy, why not take that first step and give Mark Corsi a call. 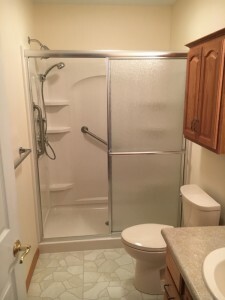 Mark can turn your old outdated bathroom into a modern relaxing retreat. Whatever the scale of the bathroom renovation project, Mark is involved every step of the way. 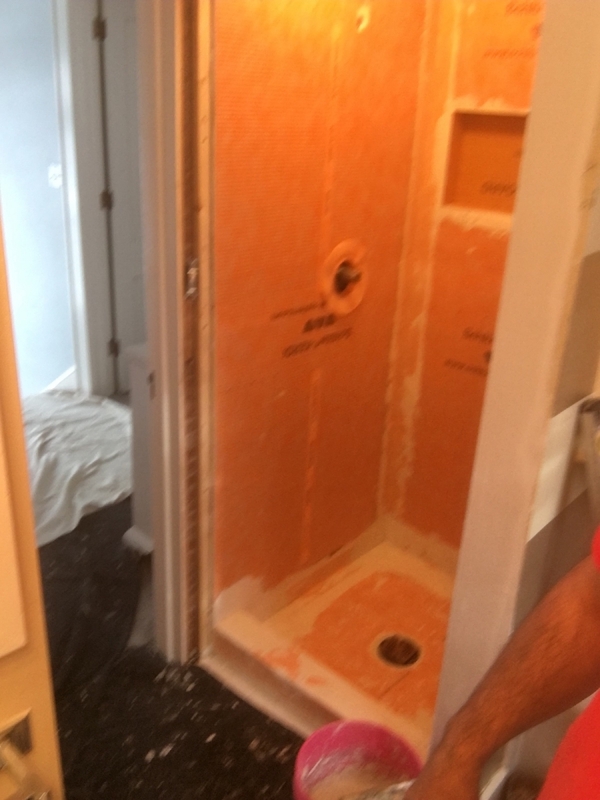 Starting with the initial bathroom estimate all the way thru to the last inch of paint and caulking, you will learn to appreciate the professionalism of Corsi Remodeling. 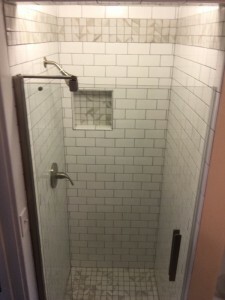 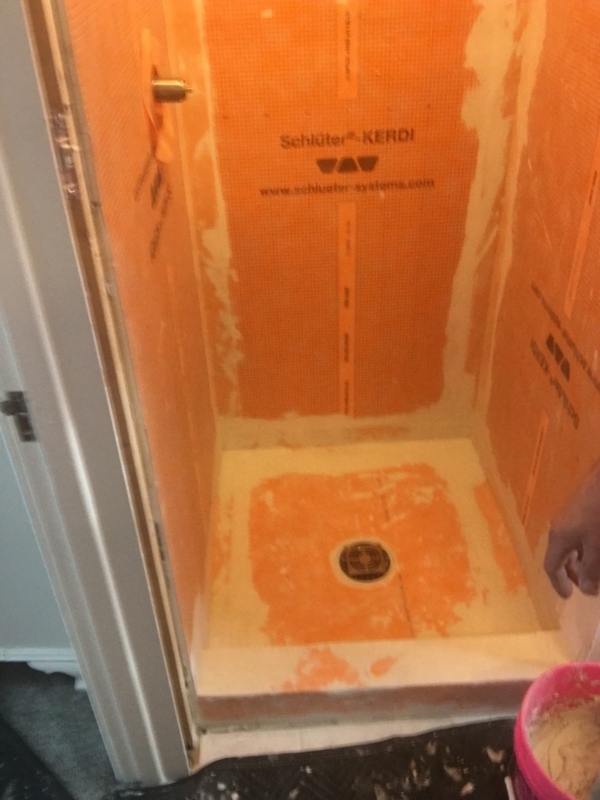 Images of Bathroom Remodeling In Erie, Pa.